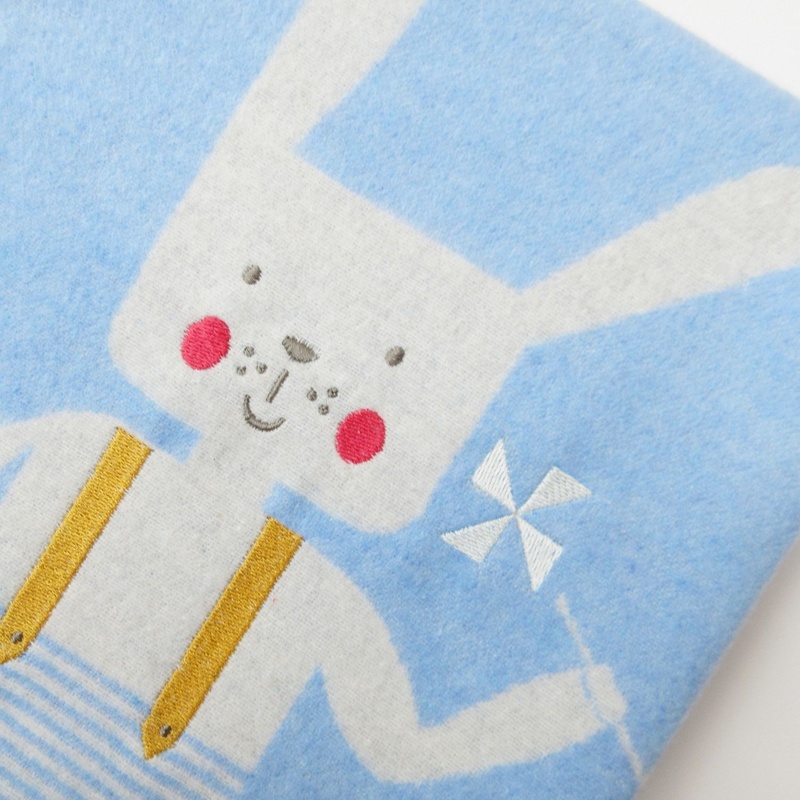 The little rabbit has a lovingly embroidered face, the suspenders and the windmill are embroidered. 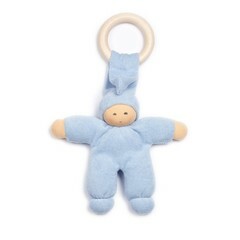 The cuddly baby blanket made of 95% cotton and 5% viscose is perfect for little people to keep warm. 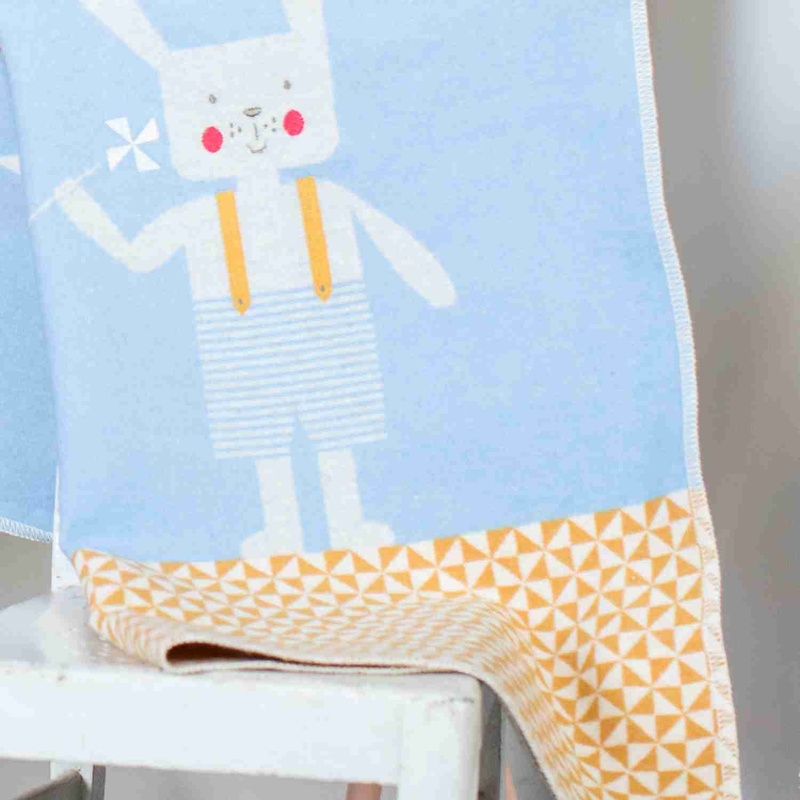 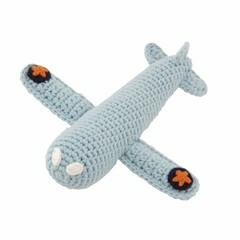 A sweet-cute blanket for at home and on the go in a stroller or buggy. 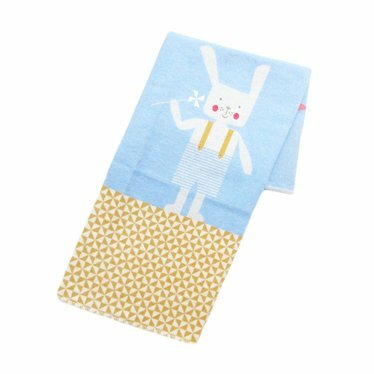 The yellow diamond in the lower part of the light blue blanket is pretty to look at and makes the blanket a very special piece.